All the qualities you deserve when it comes to custom framing your keepsakes, family heirlooms, priceless photographs and artwork! Here at The Red Door Gallery, we strive to overachieve when it comes to these traits, which is why we only offer the absolute best in our product choices; stay current on today's trends, but also know yesterday's traditions; continue to further educate ourselves and perfect our craft; maintain a high-quality reputation in our community; and humbly refer to our clients as dear friends and even family. 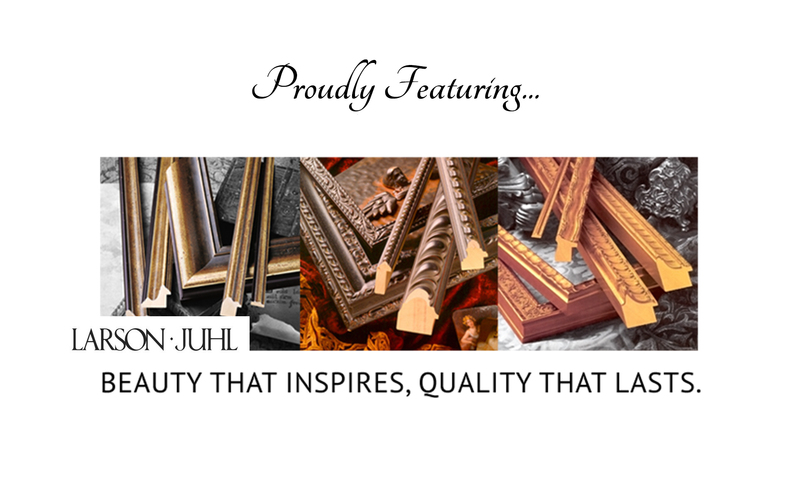 We look forward to serving you and designing something beautiful to adorn your walls!